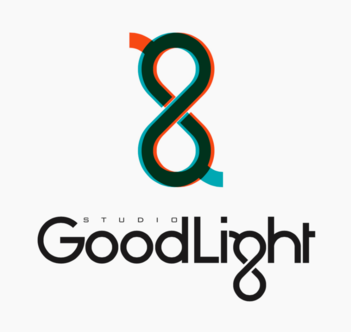 Studio GoodLight was conceived by photographer, Liesa Cole and her producer/husband, Stan Bedingfield. They dreamt of a place that would invite you to gather and linger. A place for celebration and inspiration and creative production. A place bathed in full spectrum natural light and outfitted with the tools necessary to maximize efficiency and productivity. Studio/venue amenities include: 20' x 15' cyclorama cove wall for shooting or projecting, full service kitchen and bar, dressing lounge/green room, garage load in, strobe/ continuous lighting kits, and grip gear. Production services available including; scouting, casting, props, wardrobe, styling and valet parking.